Did you just graduate? Did you get a promotion? Did he pop the question? 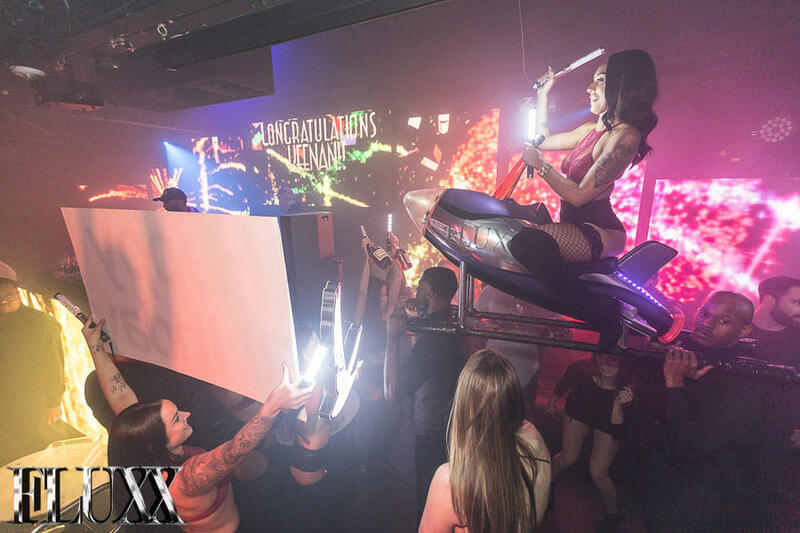 If you have any reason to celebrate, come pop some bottles and have a night to remember at FLUXX Nightclub.